Farm families in North Florida who suffered losses due to Hurricane Michael, are being reminded Friday, February 15th is the deadline to apply for relief funding created by the Florida Farm Bureau Federation (FFBF). Applications can be made by farmers and ranchers in North Florida who were impacted by the hurricane for relief funding to help those recovering from agricultural-related losses due to the storm. 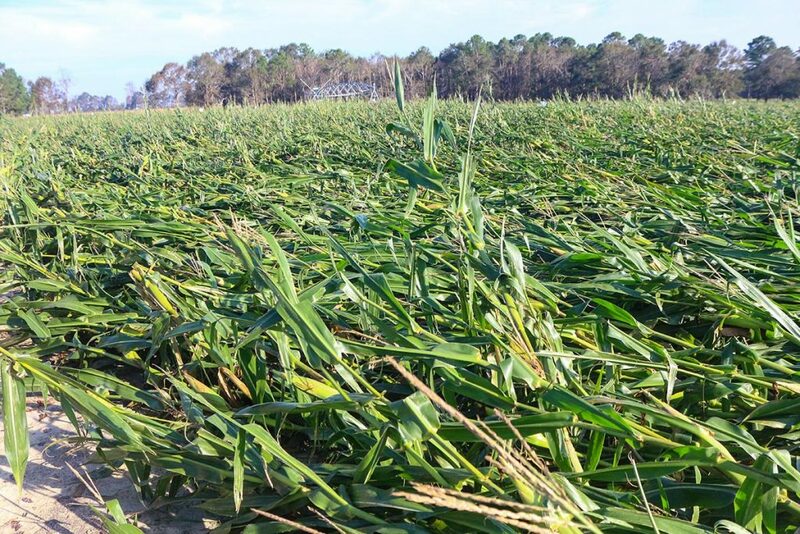 These applications are limited to North Florida agriculture producers with agriculture-related losses or expenses resulting from Hurricane Michael’s wind and flooding. Damages that will qualify for assistance are uninsurable agricultural damages or non-recoverable losses with proper documentation. The Hurricane Michael Relief Fund for Agriculture is not limited to members of FFBF. To apply and learn more click here.